Pretty soon you won't need an Apple TV to use AirPlay 2 with your favorite TV! 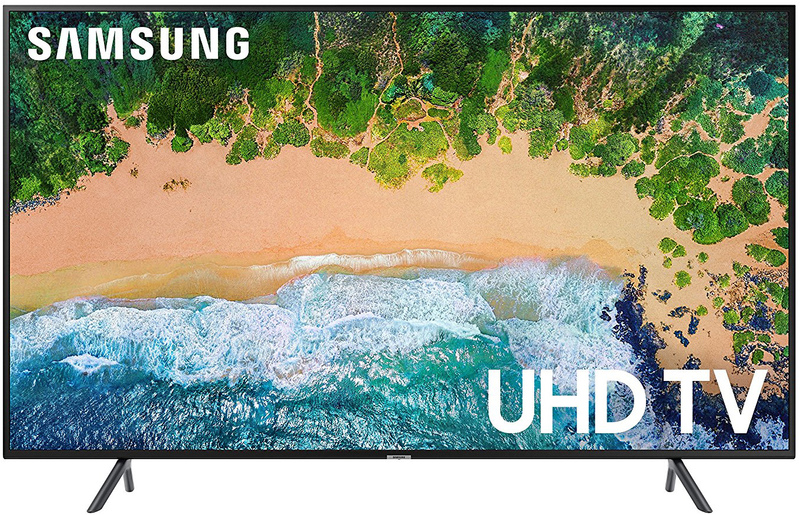 Samsung, LG, and Vizio have all announced that their 2019 Smart TVs will have AirPlay 2 support and while those TVs have yet to hit the market, you can get a head start by planning. As of right now, both Samsung and Vizio have stated that their 2018 Smart TV models will be getting AirPlay 2 support via a firmware update in the coming months. This means you can buy a TV right now that will get AirPlay 2 support when Samsung and Vizio release those updates later this year. While the NU8000 doesn't have a QLED screen, it's still a 4K TV with HDR support and all of Samsung's smart features at a much lower price point. Starting as small as 49 inches, but going all the way to 82 inches, the NU8000 has a motion rate of 240, making all the pictures look super sharp. Plus, its four HMDI ports are great for gaming because they have low input lag. If you're looking for the absolute best picture quality and color accuracy, the Samsung Q9F is the company's best 4K TV out right now. This smart TV comes with the Bixby voice assistant, so on top of Samsung's fantastic smart features, which can help you complete various tasks. The display is Samsung's QLED technology, which has much less chance of image burn-in and can produce better blacks and more colors than your typical LED display. Plus, with 4K and HDR 10+, you know that every image is going to pop right off that amazing looking screen. These TVs are huge, however, available only in 65- and 75-inch sizes. It's hard not to be impressed with how far Vizio has come in the last few years, and its P-Series TVs are a prime example of excellent TVs at affordable prices. 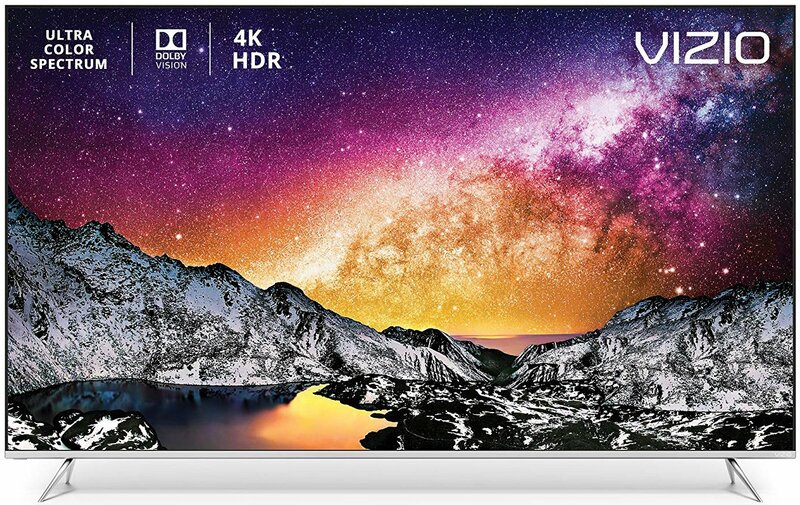 You get 4K Dolby Vision HDR, gorgeous color, Vizio's smart TV platform, and built-in Casting abilities. On top of AirPlay 2, Vizio also promises that HomeKit will be available via an update to this model sometime in Q2 of 2019. It may be slightly overkilling for a 40-inch TV, but 4K for under $400 is a lot of value. Add to that Samsung's excellent smart TV platform, and you have a powerhouse of a TV. This model supports HDR10+ and presents the dynamic, gorgeous colors that Samsung TVs are known for. Of course, if you want to go bigger, you can get the NU7100 as large as 75 inches. While this isn't the full list of TVs that will eventually have AirPlay 2 support if you want to use AirPlay 2 directly on your TV, but don't want to wait months to get a new one, these options are all our top recommendations you can buy right now. While Vizio and Samsung both suggest that the AirPlay 2 update for their current connected TVs should roll out in the spring of 2019, there is no official release date as of yet, so don't be surprised if it takes a little longer.